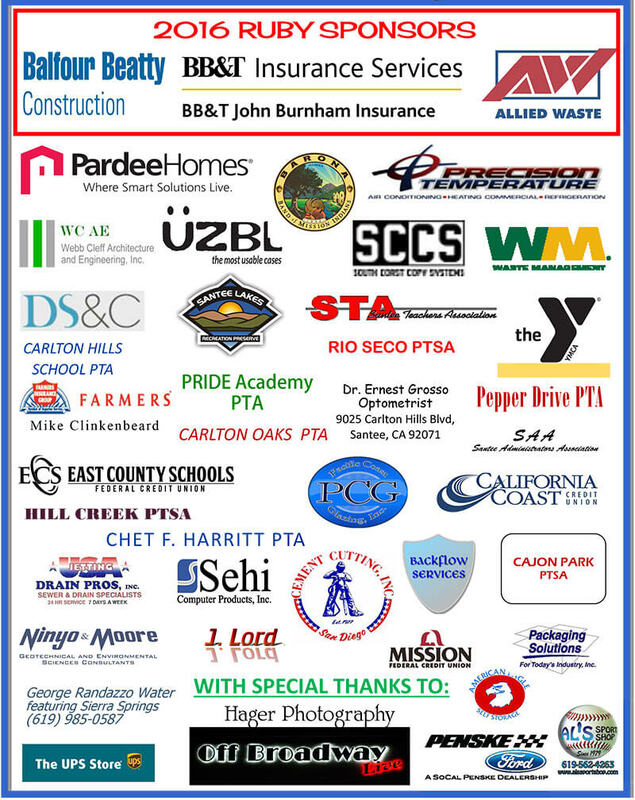 Our Golf Classic will be held on Thursday June 20, 2019 at Carlton Oaks Country Club. 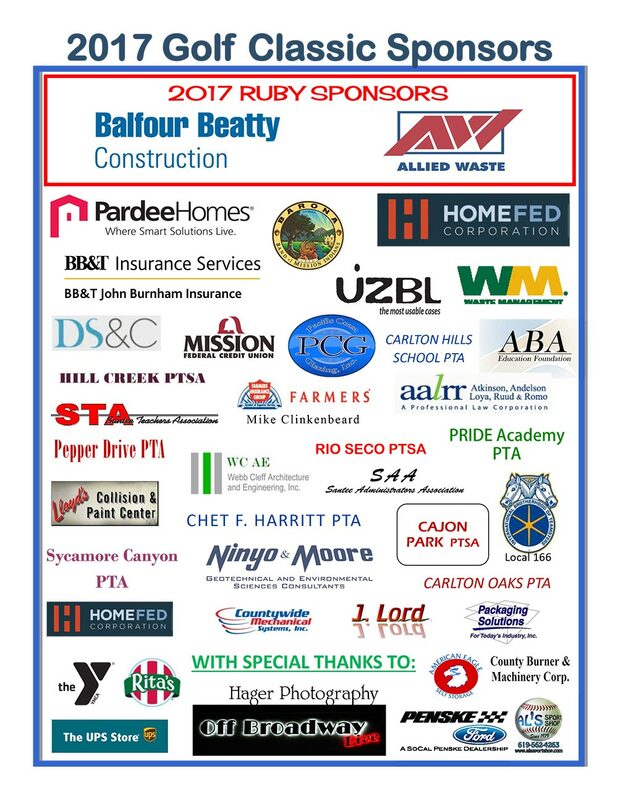 Join us for a great day of “fun in the sun” while supporting the Santee School District Foundation to help Make Learning Fun! 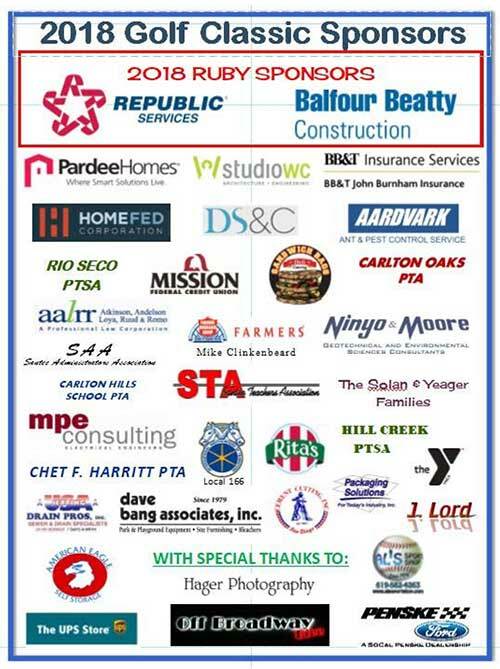 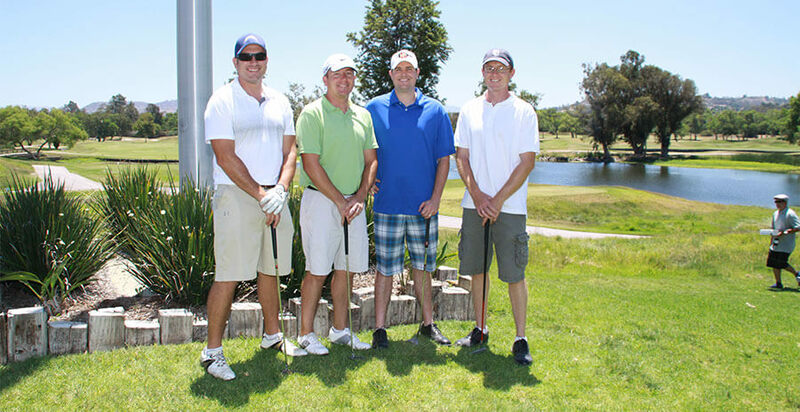 We would love to have you with us for a day of Golf and/or partnership with your business as a sponsor of the event. 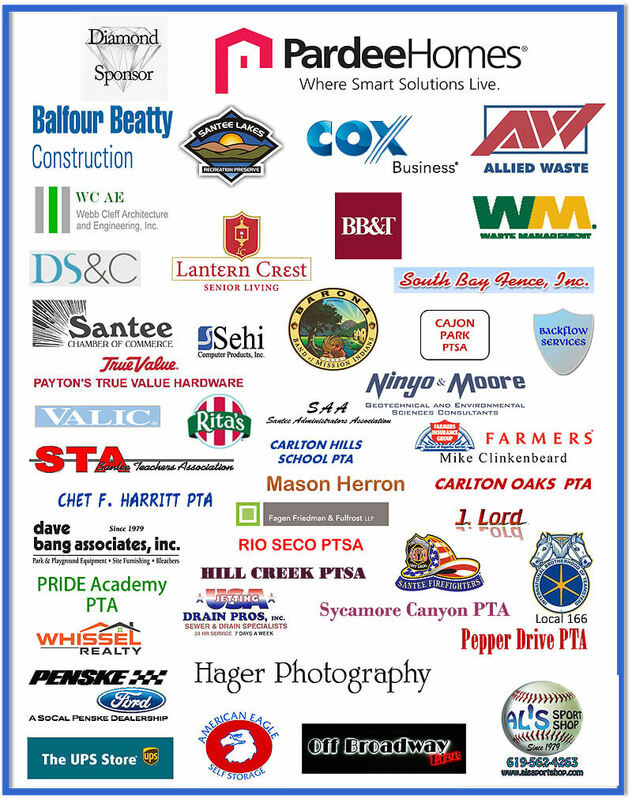 Sponsors receive a variety of benefits while supporting STEAM (Science, Technology, Engineering, Arts and Math) education for students in Santee School District.